Everyone at BYT was great (especially Sandra)....Thanks! The apartment was very nice - exactly as pictured on the website. Also, it was very easy to receive the keys from the ByT representative. 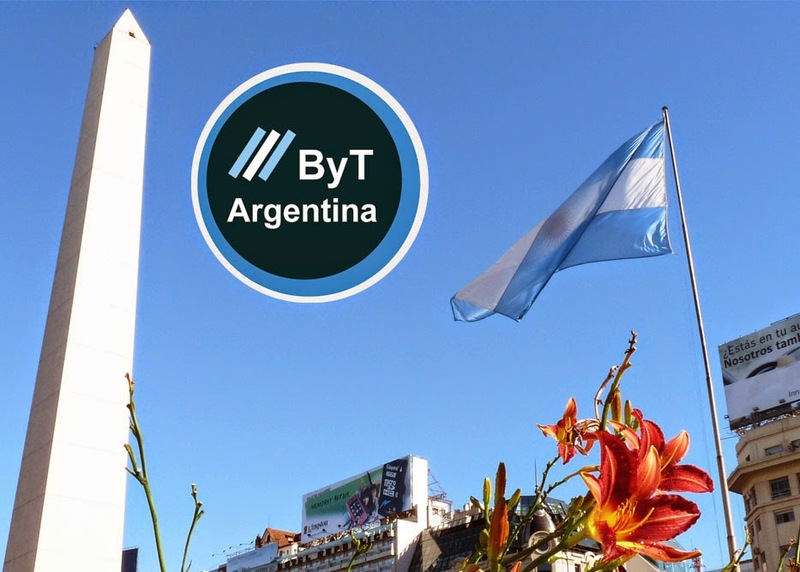 I had a wonderfoul stay, and would love to come back to Buenos Aires, and rent apartment at BYT. Great apartment. Close to the subte, shopping, restaurants, etc. I would stay there again! This apartment was perfect for me. It's very spacious and located in a fantastic and very safe neighborhood. The apartment is within blocks of the subway stop, a large shopping center, grocery stores, and many restaurants. I highly recommend this room! We had the most amazing time while staying at this apartment. It is in a fantastic area and really easy to get around the city. It is also very well equipped and quiet. I recommend staying here. Muy contento con encontrar despues de tantas horas de viaje un departamento muy limpio y confortable. Todo en orden y de buena calidad. Felicitaciones. Volvere. Gracias.